The human body “remains robust and resilient” after almost a year in space, according to a long-term, multi-institutional study of twins, one of whom lived aboard the International Space Station for 340 days while the other remained on Earth. These heartening results remove a potential barrier to crewed interplanetary missions — and just in time for us to start planning them. The study, conducted by NASA and its partners on the American astronauts Scott and Mark Kelly, minutely monitored the twins vitals to see what if any changes occurred to the twin in orbit (Scott) that didn’t to the twin below (Mark). And changes there were, but nothing worrying enough that souls brave enough to go to space will second-guess their profession. Some expected occurrences included weight loss, lower blood pressure, and eyesight problems due to the lack of gravity. But the length and nature of the study also allowed for several interesting new phenomena in the immunological and molecular domains to be considered. There’s good news and bad news. Telomeres are parts of our chromosomes that help with, among other things, maintaining our genes. They were immediately affected by presence in space and genetic variation six times that of the control was observed. They lengthened considerably, then upon return to Earth were much shorter than normal. What causes this and what effects it could have are unknown. That genetic variation also returned to normal when returning to the surface — for the most part. But about 7 percent, many relating to immune response and DNA repair, didn’t. Is there a reason for those genes being affected? It’s impossible to say with a sample size of one. It’s also important to note that these genes weren’t necessarily “damaged” or anything, but that their expression levels had changed. 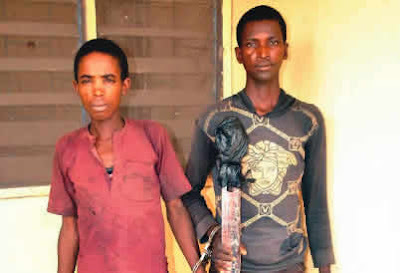 The DNA itself remained intact. Fortunately, the immune system itself functioned perfectly during and after Scott’s time in space. That’s hugely important, as a weakened immune system could be hugely troublesome on a long, isolated trip to another planet where no additional medical aid can be provided. The genetic damage may be slightly worrying, but honestly if that’s the biggest issue emerging out of someone spending a year in a can floating through space, it’s seriously good news. The brain (the most critical part of an astronaut) worked great — the circulatory system adapted well — muscles and bones stayed in great shape. Potential telomeric damage and genetic variation aren’t fun, but they aren’t showstoppers either and may very well be preventable. Considering expeditions to the planned lunar base would almost certainly be longer in duration than those to the ISS, this is great news for the blooming extra-orbital space community. And missions to Mars, as difficult as they may be otherwise, will not have to contend with immune systems shutting down or brain damage from blood pressure changes. That kind of confidence goes a long way. Expect more studies both of this data and whatever gets gathered from future missions to test and verify the results published today. 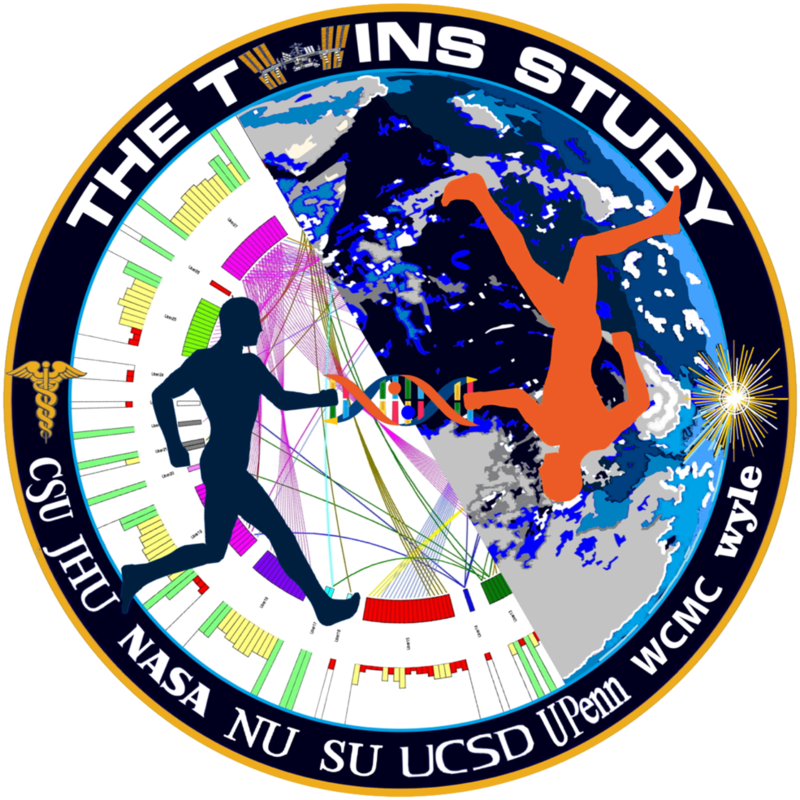 You can read the full paper in the journal Science, and hear much more about the setup and the twins themselves at NASA’s Twins Study page. Watch Video Of Actress Anita Joseph Bathing With an Unknown Man!